Courtney Morgan is one of Mitchell James Salon’s newest talents. She graduated from Grabber School of Hair Design in St. Louis. Her skill set includes creative color, balayage, make-up application. 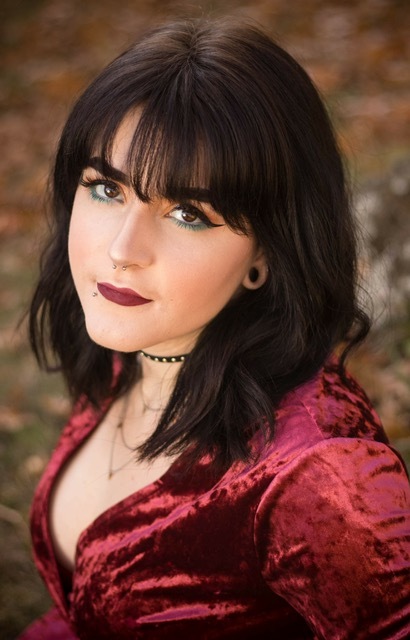 Courtney prides herself extending her knowledge of all things hair; by attending classes on color, cuts, and bettering business. Making clients say “wow “every time they come in for their appointment is one of her many joys in this industry.”I want clients to be excited about their hair when they leave my chair!” If Courtney is not at the salon she is enjoys shopping, playing with her cats, or renovating her new rental properties.